Friends and family come together for the annual heart walk. In honor of the American Heart Association’s 25th Annual Heart Walk coming up November 17, we want to get you moving. When you can’t seem to make time for a full workout, try these American Heart Association no-sweat ways to simply move more. Take your kids (or your spouse) for a walk. It’s an excellent way to get some face time without screens. Keep it fun by exploring new neighborhoods or turning your walk into a scavenger hunt. Hit the mall. Are you sweating at the idea of walking outside? Take a fast stroll around the mall instead. Window shop, people watch, and get active in a climate-controlled environment. Walk and talk. Even if you’re glued to your phone for work calls, you don’t have to be glued to your chair. Make it a habit to talk and walk. Some work places have walking paths to make it even easier to burn while you earn. Take the stairs. The elevator may go up — but it doesn’t make your heart rate climb. Take the stairs when you can, even if just a floor or two. And don’t ride the escalator – climb it. Those can be active steps, too! Come walk with us! Participate in the 25th Annual Healthy for Good Heart Walk on Saturday, November 17, 9am-12pm, at Civic Center Park in Palm Desert. Bring the family—and your pooch—to walk the non-competitive 5K route and enjoy fun family activities and goodies. 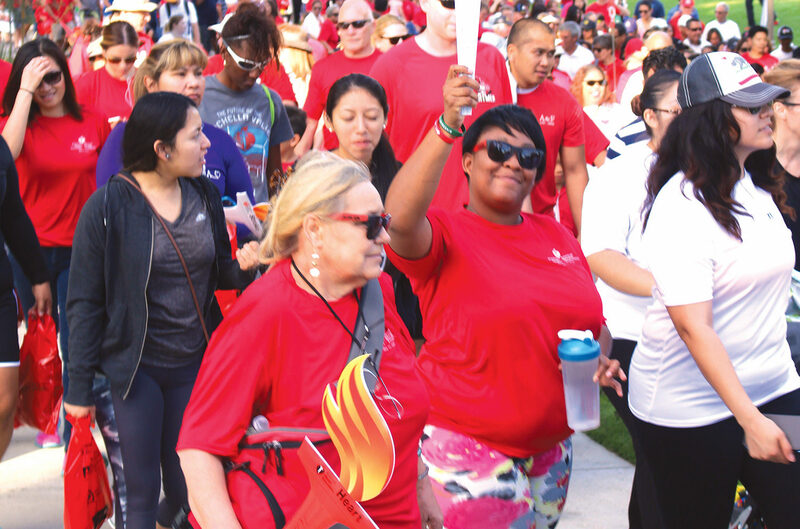 Help change – and save – lives by registering a team to walk and raise critical funds for cardiovascular education and advancements to benefit our communities. Come boogie with us! This year, festivities will begin Friday, November 16, with The Westin Mission Hills Golf Resort and Spa’s annual Hot Air Balloon Glow Concert featuring swing sensation, Big Bad Voodoo Daddy. 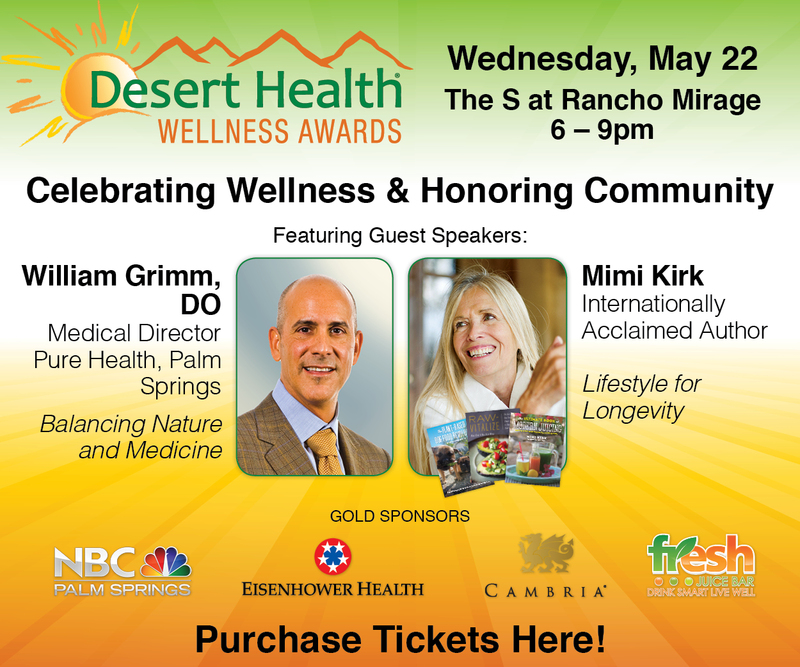 This year’s event benefits the American Heart Association and will begin at 7pm in Rancho Mirage. Tickets are available from general admission to a special VIP experience including swing dance lessons. When you start looking for them, you’ll see lots of opportunities to be more active and get a few more steps in during everyday activities. Remember, every step counts! For more information on the Healthy for Good Heart Walk visit cvheartwalk.org. For tickets to the Balloon Glow concert, contact mae.peck@heart.org.